Sadly, eating disorders currently have the highest mortality rates among all clinically diagnosed mental illness. They are a nasty internal and external battle that the patient has to fight constantly. And with the stigma against mental illness coupled with society’s diet-crazed, over-exercise and weight-loss obsessed messaging, it can be nearly impossible to escape. One eating disorder that has only more recently been identified and recognized (but not formally diagnosable yet) is orthorexia. Orthorexia is common among a lot of people who just start out wanting to “clean up” their diet, and unfortunately, is quite common in the running community. 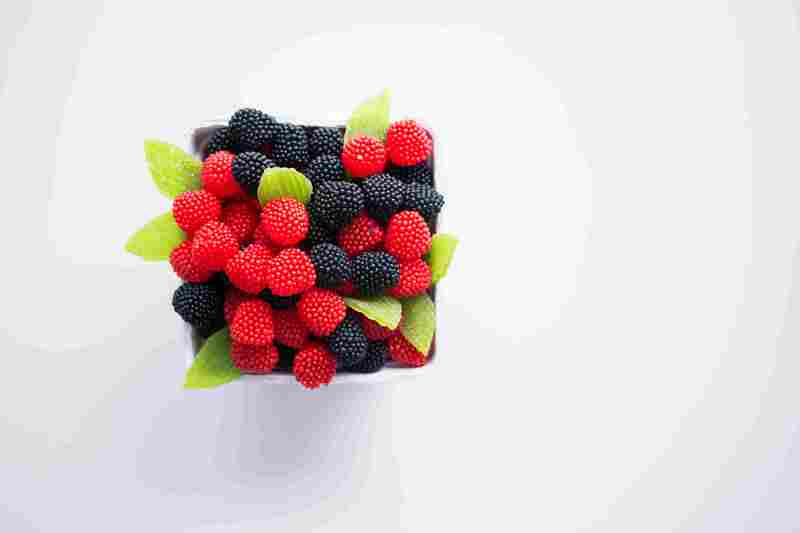 What is maybe even more unfortunate is that, because orthorexia is so hard to pinpoint, it often goes unnoticed and is misunderstood, even to the individual. Orthorexia is an eating disorder in which the patient has an obsessive fixation on eating only certain “clean” or health foods that they have deemed permissible for a variety of reasons. Even some people who are self proclaimed vegetarians or vegans have chosen to be so less because of their own personal beliefs about animal products, and more because they are hyper focused on only eating plant based foods that they consider healthy. Like we mentioned before, a lot of people suffering from orthorexia do not even realize their problem. They started (and continue to do so) from a good place: they simply want to eat healthier. And unlike anorexia, orthorexia is not completely defined by restriction of intake (though that is often what ends up happening). Orthorexics, therefore, can be harder to identify because they often ARE eating. However, their plates probably look a lot different from everyone around them. Orthorexia sometimes looks like an oversimplified dieting approach because it can narrow one’s food choices down to so limited a list of options. But this simplicity quickly gets tricky when they become obsessed and start developing debilitating fears about non-permissible foods and what will happen if they were to eat them. There is a fine line between eating healthy and wanting to put nutritious, substantial food into your body to fuel it for what you want to do, and being so obsessed with healthy foods that your diet becomes too unvaried. 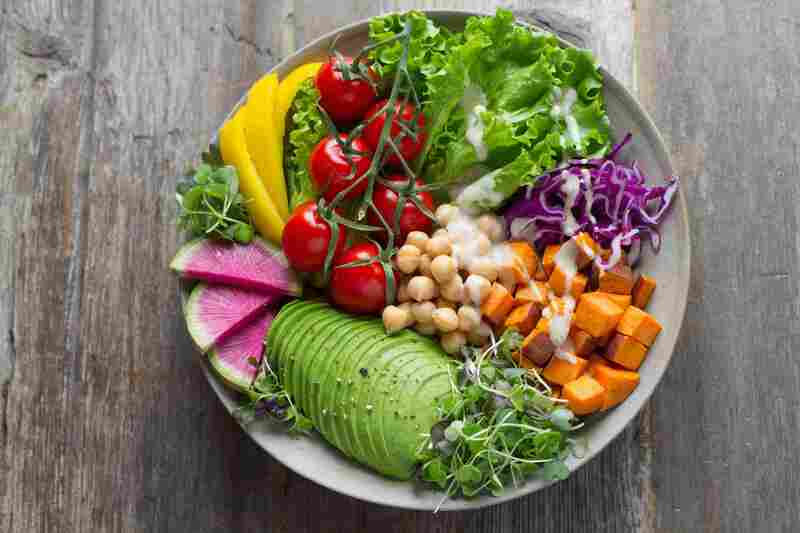 A lack of variety in a diet leads to a major imbalance in the macro nutrients your body is receiving, and ultimately needs, which is one of the most common physical problems that orthorexics suffer from. Runners or active individuals in particular are at risk for being malnourished and depleted of nutrients their bodies need of they are only eating the same foods on rotation day in and day out. Oftentimes, especially among women and today’s diet culture, people far underestimate the amount of calories their bodies actually need, out of fear placed on them by dieting messaging. Women especially tend to be extremely influential from what they look at, hear, and read, and so if someone tells them a 1200 calorie diet of kale and organically raised grilled chicken is what they need to do, then they’ll do it. Even if for the vast majority of the population, 1200 calories is FAR below what a person needs to not just maintain their resting metabolic rate, but to sustain their activity levels. With runners, nutrition is always a topic of discussion. After all, runners really do have to be aware of what they are feeding their bodies because they need to make sure they have enough carbs to fuel their long runs, fats to keep them warm and protect their organs, and protein to rebuild their muscles after a workout. They also have to know what foods “sit well” with them before and after a run, and what fueling strategies work best for them before, during, and after a race. So it would make sense, then, that it can be easy for runners to become hyper fixated on only eating clean foods. 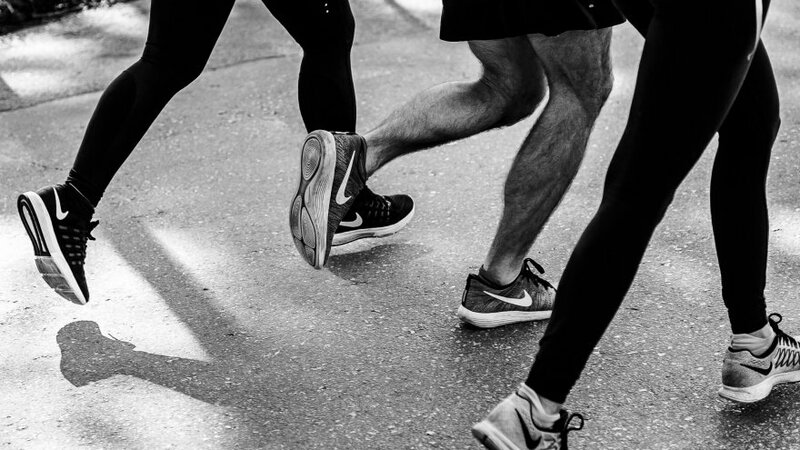 They are constantly told that lower body weights equate to faster running times, and this fixation worsens the more they are trying to get down to their “ideal race weight” as they get closer to the date of their goal race. What will often end up happening is physically, they are depleted of the nutrients they need so they will run out of gas and hit a wall. And the mental battle of orthorexia is arguably even worse. Patients become trapped by food. They feel so limited by their options that they start becoming overly-controlling around foot and meal times, skip out on experiences that might have unpredictable foods or foods they “can’t eat,” and spend a large majority of their time obsessing over the food instead of doing the things they want or need to be doing. The result, oftentimes, is a prolonged battle with anxiety and depression, or a depressed mood. What Should You Do if You Suspect Someone You Love Has Orthorexia? If you think that someone you know, love, and care for may be struggling with orthorexia, do not be afraid to reach out to them. According to the National Eating Disorder Association (NEDA), first do as much research as you can to learn about orthorexia to understand what they are dealing with. Set a time to sit down in private and talk with them, being sure to rehearse what you say before the conversation. Never put blame on them, and avoid using “you” but instead, address the conversation in “I” phrases. Ally with them, let them know they have a support system in you, and that if they are willing to seek help, you will support them. Let them know that their struggles with food don’t have last forever. Let them know what kind of treatment options are available, both in-patient clinics for extremely sick patients, and outpatient therapy in which patients work with counselors or therapists, dietitians, doctors, and/or all of the above.